The 500-BR Patrol Ship (NPa 500-BR) is designed to act as a versatile, effective and adequate means for the surveillance and protection of the Exclusive Economic Zone (EEZ). 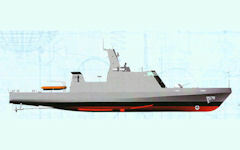 With an approximate displacement of 500 tons, a length of about 57 meters and a maximum continuous speed of 20 knots, the NPa 500-BR can be used in defense of coastal sea areas, port surveillance, search and rescue missions, protection of oil platforms and repression of environmental crimes. 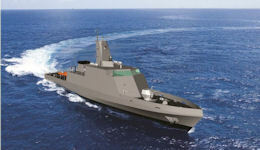 The NPa 500-BR has modern marine systems, such as the Tactical Control System - SICONTA, the Fault Control System - SCAV, and the Propulsion Monitoring and Control System - SCMP. 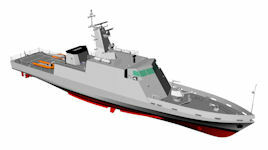 The ship is equipped with 40 mm cannon, 20 mm machine guns and can count on surface-to-air missile launcher. The Director of the Navy Arsenal of Rio de Janeiro (AMRJ), Rear Admiral, naval engineer, Liberal Enio Zanelatto, was one of the invited speakers for the 26 October 2017 panel "Construction of Patrol Ships for the Brazilian Navy", aimed at encouraging the Brazilian shipbuilding industry. Rear Admiral Liberal highlighted the history of the construction of Patrol Ships in the AMRJ and presented the characteristics of the 500-ton Patrol Ship (NPa 500BR) project, comparing it with the "Macaé" Class. 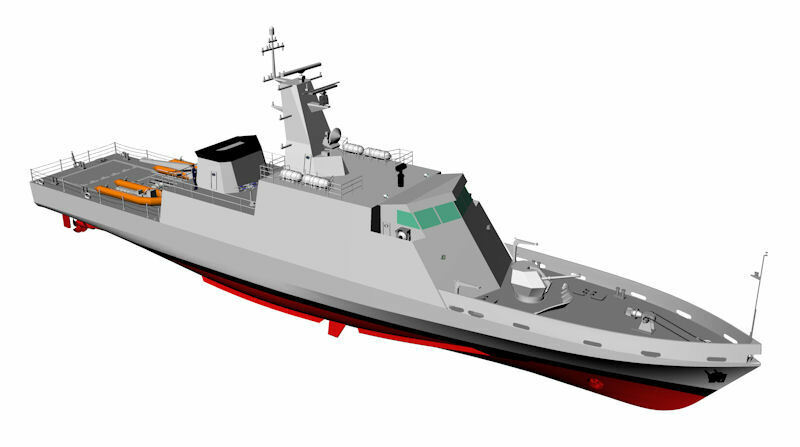 For the Director of AMRJ, "the construction of the NPa 500BR in Arsenal would mean the resumption of the military construction of surface ships, with the maintenance and updating of the knowledge of technical teams, planning and project management." In addition to the lecture by the Director of AMRJ, the event also featured exhibitions by representatives of the Brazilian Shipbuilding and Offshore Shipbuilding Union (SINAVAL) and the Management Company for Naval Projects (EMGEPRON), followed by discussions.